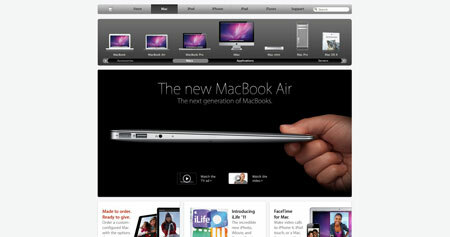 Designing e-commerce websites is probably one of the most complicated task for a web designer. Your client (or yourself) will have some very clear goals that will make the UI even more important, you will also need to take special care of your visitors. No matter what kind of products you are selling, make it easy to by products on your ecommerce site. 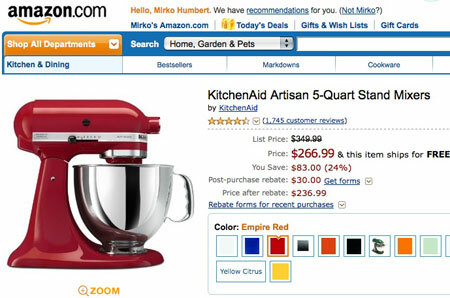 Have images for products or categories on the homepage, use a clear hierarchy for a consistent navigation. Never put more information than the user needs, it just annoy them. You want to sell your products right? Then have decent pictures, otherwise nobody will want to buy, no matter how good the design is. 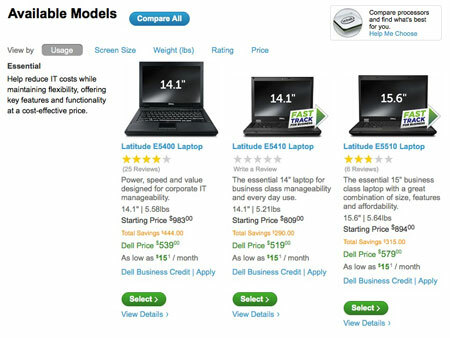 It depends on the product, but most products will gain by being shown from multiple angles. It also shows the customers more about the item and helps to build trust, it doesn’t look like you are trying to hide something from him. I want answers to all the questions I could ask if we were in a physical store. Don’t let your customers doubt, otherwise they’ll go to another website. It should be simple for the customer to change the quantity of items, remove anything he wants or go back to the shop. Give him full control, let him estimate taxes and shipping there too. Some users are more search oriented than others (like me! 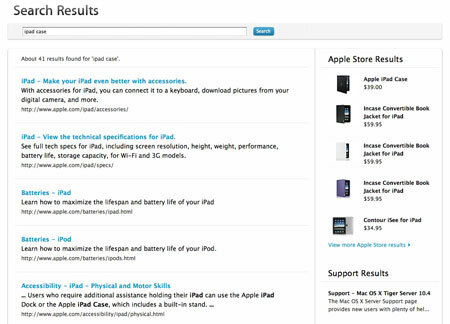 ), make sure they will find their way in the search results easily. Include pictures in the search results, some people are more visual than text readers. Ever ordered a product and had to pay taxes that were more expensive than the product itself? I did, and I never ordered anything from that shop again. Don’t deceive your customers. 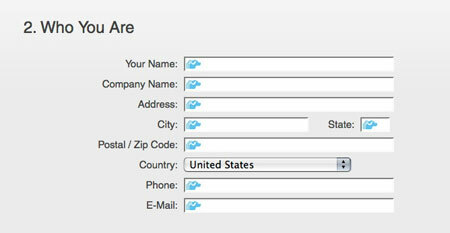 On all pages, display a landline phone number and a street address. There should be a way to contact you that’s not electronic, your customers must know that humans are available to help if they’re lost or confused. Reduce or eliminate anything that could be confusing to your customers, they are only one click away from not purchasing from your store. But never spam your customers, and it should be an opt-in newsletter or the users could feel cheated. A newsletter is a powerful tool to keep in touch with your customers (and sell more). If they have a $30 budget for a design book, they want to filer out the more expensive ones. 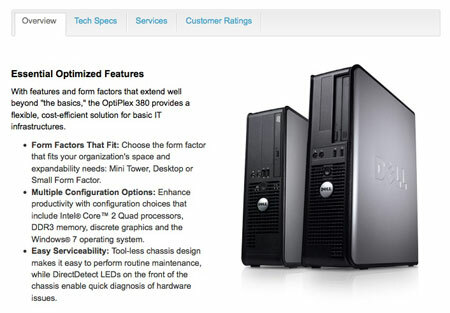 For computers your customer may want to filter out the offers from a specific vendor or the ones with the best reviews. Let them filter by vendor, brand, review, price,… and it’ll make their life easier. Obvious one, but had to say it. Use smart categories or tags names that are included in the URL. I don’t know if every e-commerce software lets you do that, Magento does. This is good for SEO and helps to be found on popular searches. Some people don’t have a credit card, other don’t use PayPal or Google Checkout, make sure to allow everyone to pay. This doesn’t apply to every website, but most large ecommerce websites will benefit from letting their users compare two or more products. One way to simplify the checkout process is to have a lightweight shipping form. Don’t ask too many details or require things you don’t need (like the phone number), if billing and shipping adresses are the same, let your customers fill the form only once. Once they order, your customers want to know when they’ll get their products, give them shipment tracking number (most carriers give you one) and give them an estimate of when they’ll get the products. Like Amazon does: “Peoples who bought this also bought” and other recommendations, they are a hint to your customers and will probably increase your sales.